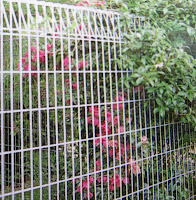 This post is still about fencing, but this time I mention about metal and masonry fencing. 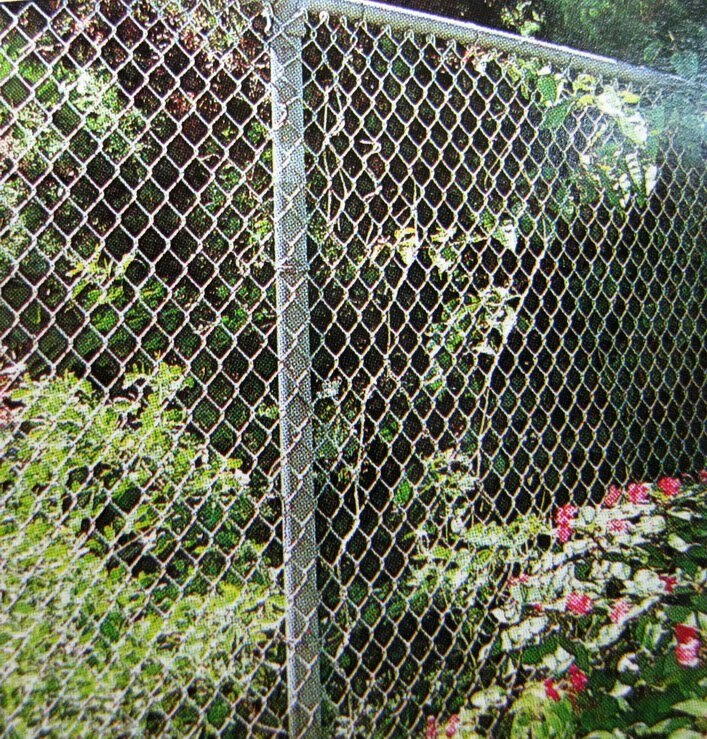 The type of fencing is easy to see through yet, if fixed properly, it provides a secure barrier which cannot be blown over. Unfortunately, it is not a great visual delight. It’s a question of function versus appearance. 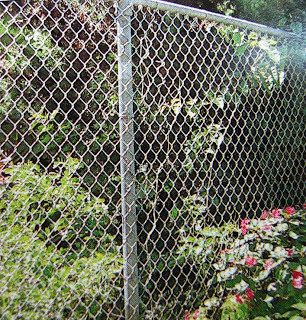 With its turned-over top and criss-cross pattern, this makes a solid, cheap, no-nonsense fence. It can be left galvanized or bought already painted. Don’t try painting it yourself unless you have considerable patience. 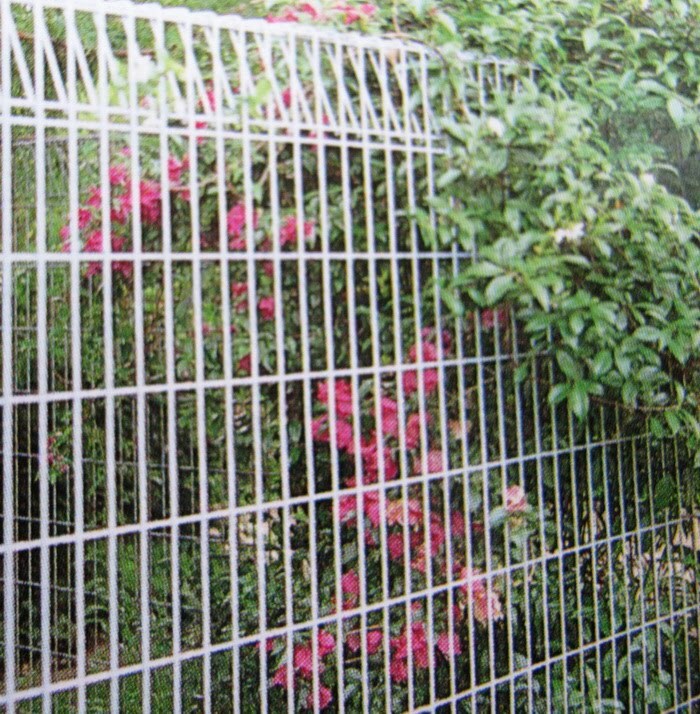 There is a large variety of aluminium and steel fencing which comes in rails and posts. Most are pre-finished in an assortment of colors and have plain or fancy tops. Your choice will be determined by whether you want to feature your fence or have it remain an inconspicuous part of your out-door environment. In high wind areas the chances of the assembly being blown over or buckled are an unfortunate reality. However, if you wish to avoid having to paint and you want total privacy, metal panels are useful and relatively cheap. Plants and shrubs can soften the uniformity. Properly laid and placed on a firm foundation, bricks have an enduring quality that requires no maintenance. Brick is the most expensive of fencing mediums because of the high unit cost and the even higher cost of laying. 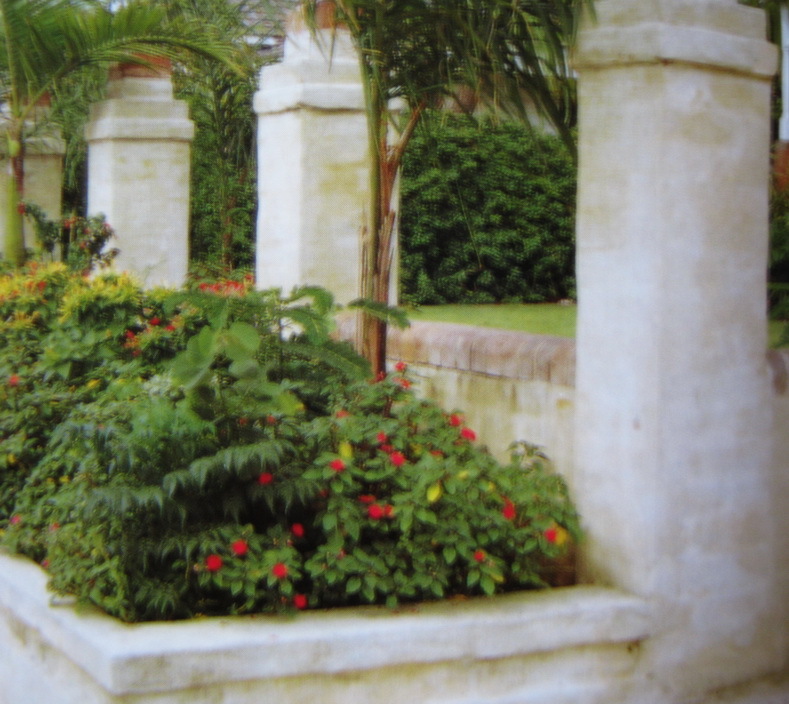 For example, a brick wall will cost more than 10 times that of the equivalent height of paling fence (1.8 meters). The effect can be heavy and factory-like unless there are variations in the height, or steps of feature nooks are included in the face of the wall. A cheaper way to have at least some masonry is to create a low brick wall between a series of brick columns. The gaps in between them are filled with metal posts. The bricks can be left as they are or rendered. 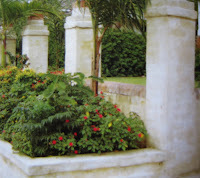 The cost of such fencing is about half that of solid masonry. The effect can be striking, especially if you have an older style home. I like the way you explain the different types of fencing and their costs. I personally like the steel fencing. Not only is it sturdy, but it adds a certain elegance to my property. The company I work for, McGraw-Hill, also has information on all types of fencing. Check them out. You'll definitely be interested in it.